No one ever survived an escape attempt from Alcatraz; authorities always said that of those who escaped the island prison, they still died trying to get across San Francisco Bay. But relatives of bank robbers John and Clarence Anglin beg to differ. And they say they have the evidence to prove it. They made it. That's what relatives of notorious prison escapees John and Clarence Anglin are claiming, more than 50 years after the two brothers disappeared from their cells in Alcatraz. Prison authorities have always said the Anglins died trying to cross the San Francisco Bay, which surrounds the island prison. But their bodies were never found. The brothers' family claim they made it all the way to South America. "There is a good possibility that they could still be alive," Dave Widner tells As It Happens host Carol Off. Widner is a nephew of the Anglin brothers. The family always suspected the brothers made it out alive. But everything changed in 1992, when a family friend presented them with a photograph that strengthened their collective resolve to find out. "This family friend grew up with the brothers," Widner explains. "He happened to run into them in South America, so he recognized them and wound up taking a photo of them while he was there." 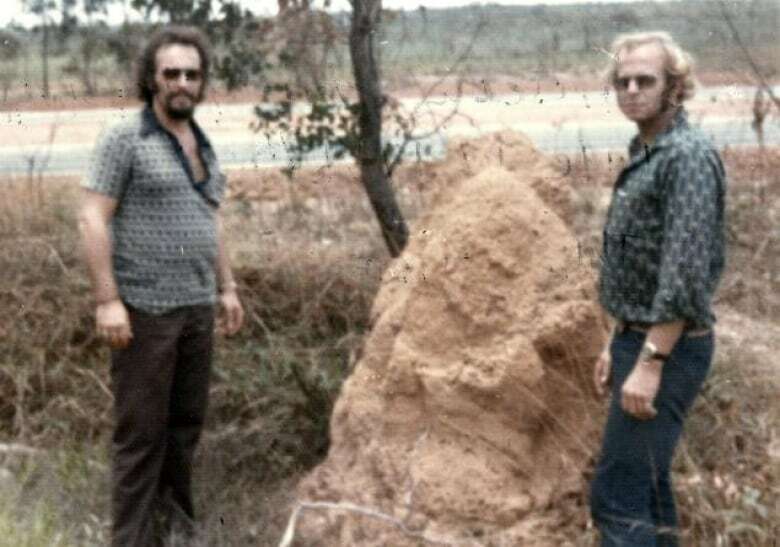 Widner says forensic experts hired for a History Channel special confirmed the photograph was authentic and that it was taken in 1975. The family friend also offered a detailed account of his run-in with the brothers that Widner recorded on tape. "Everything that he told us matched up with everything that we already knew." A retired U.S. Marshall is also working with the family. Widner explains, "after the photograph, there is no doubt in his mind that it's them." The photograph renewed interest in the case but Widner says the evidence has been mounting for years. According to Widner, his grandmother received cards signed by the brothers after their escape. "The first three years that they were out on the run my grandmother received Christmas cards in the mailbox that had not been through the post office but were signed John and Clarence," Widner explains. The handwriting was verified, but without a postmarked stamp experts could not confirm the date of the cards. 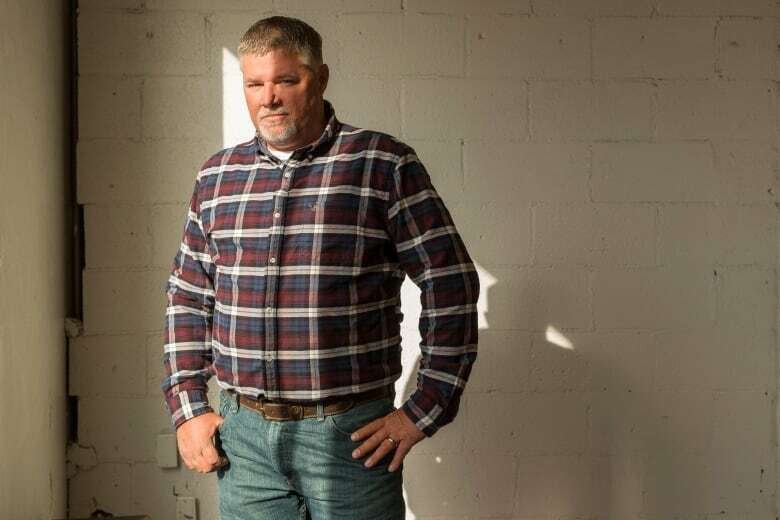 Widner always assumed some family members had secretly been in contact with the brothers. When Widner's uncle Robert (an older Anglin brother) died in 2010, he confessed on his deathbed. "[Robert] told his sisters that they didn't have to worry about their brothers that he had been in touch with them and they were okay." 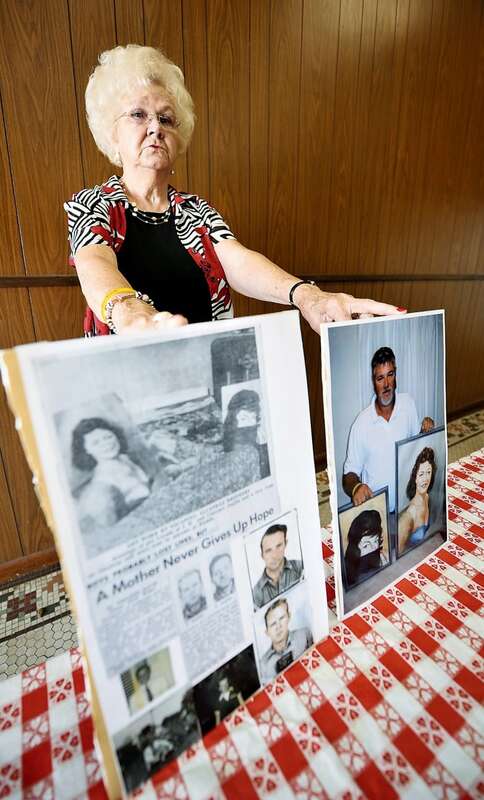 Widner says his 80-year-old mother, Marie, is the most determined to find her fugitive brothers. "She has always wanted to find out what happened to her brothers, including Alfred." 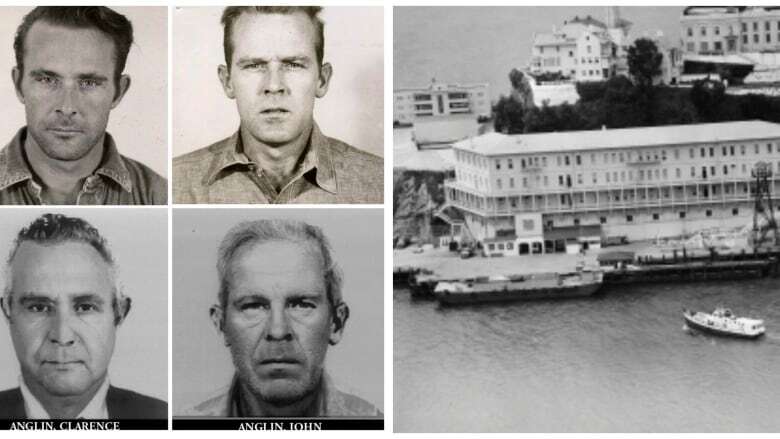 Alfred Anglin was also in on the bank robbery that landed his brothers in Alcatraz. He died in another prison, not long after the other brothers escaped. The family believe he may have been beaten to death for not divulging information about his brothers' escape. Since the family went public, they still have no word from the brothers. But Widner hopes the increased exposure will bring new leads. In the meantime the family is planning a trip to Brazil to continue their search.